Massage therapy is in high demand. It's become increasingly popular in the last 5 years. People are waking up and realizing all the benefits massage has to offer them. People used to view massage as a luxury or it was for the rich and famous. They used to only get a therapeutic massage to treat themselves. Now more than ever before people have hectic lifestyles. They combat more stress than ever. Life should be enjoyable and it can be with regular massages! 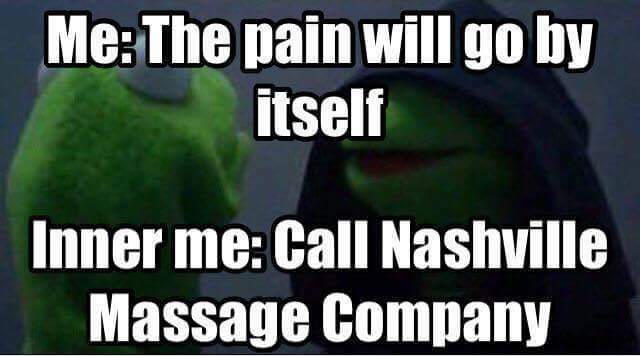 What holds you back from trying a massage? You have to experience it to believe it! There is NOTHING better than that euphoric high After your massage! What's that? You never experienced one? Wow then you obviously haven't been to the right massage therapist. I can't tell you how many times I heard, WOW THAT WAS AMAZING!!! People need to FEEL THE DIFFERENCE! Come on what are you waiting for?